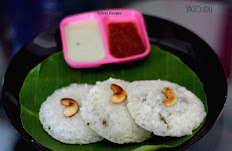 Arisi Paruppu Sadam is a Popular Kongu Cusine. 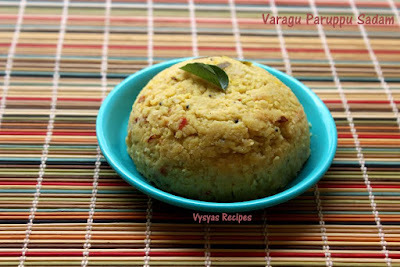 This Paruppu Sadam i have tried with Varagarisi (kodo Millet) instead of Normal Rice. 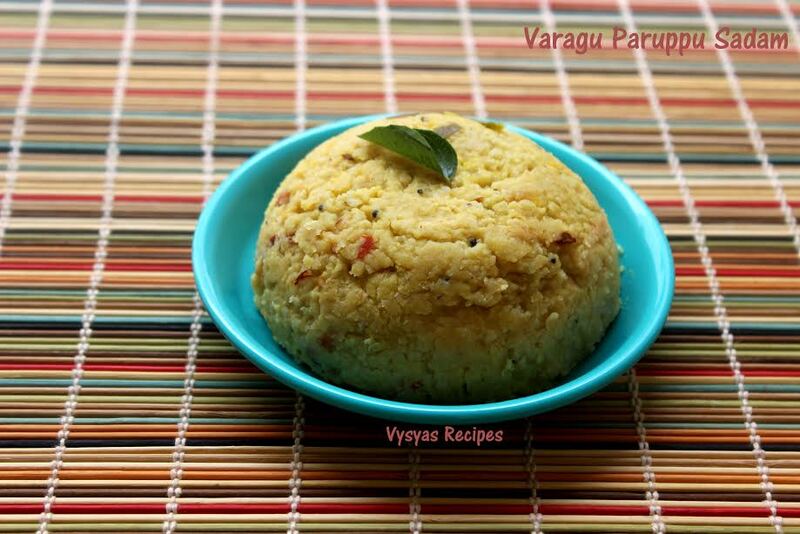 Varagu Rice helps in controlling blood sugar and Cholesterol.Complete protein source when combined with legumes - ideal for a vegetarian diet. It fights against diabetes & obesity. Toor dal contains folic acid, an important vitamin for all women, especially those planning to become pregnant.Legumes such as toor dal provide essential nutrients, fiber and protein for vegetarians. Varagarisi (kodo millet) - 1 cup. 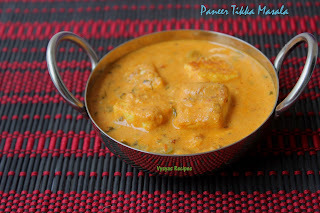 Sambar Powder - 1/4 tsp. 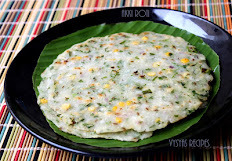 Soak Varagarisi(kodo Millet) & Toor dal together for half an hour. 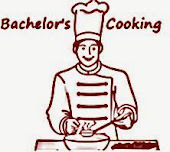 In a Cooker add oil, when it is hot,add mustard seeds. When mustard seeds splutters add cumin seeds. When cumin seeds sizzles, add finely chopped Garlic, Slit Green chillies,broken Red chillies & curry leaves. when Garlic turns Golden brown, add Pearl onions & saute till onions, turns Golden brown. Add tomatoes, turmeric & Sambar Powder. Saute till tomatoes turns slightly mushy. Drain the kodo millet & toor dal , add to it & saute for 2 minutes. Add 4 cups of water & salt. Mix well. When water starts boiling, cover the lid & pressure cook for 3 whistles. when pressure subsides,open the lid drizzle Ghee & serve hot with chips, appalam or Potato Curry. You can add chopped carrot,beans & Green peas. if you want extra hot, you can add 1/2 tsp of chilli powder while adding sambar powder. 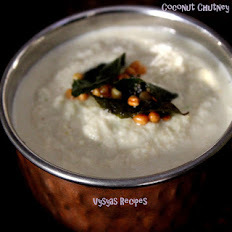 Instead of kodo millet, you can use make this rice with little millet or barnyard millet. Always serve the rice hot, else it becomes dry soon. This looks a heathy dish.